Big praise from an internationally acclaimed organization of chefs is further vaulting the Culinary Institute of Michigan (CIM) into the national—and global—spotlight. 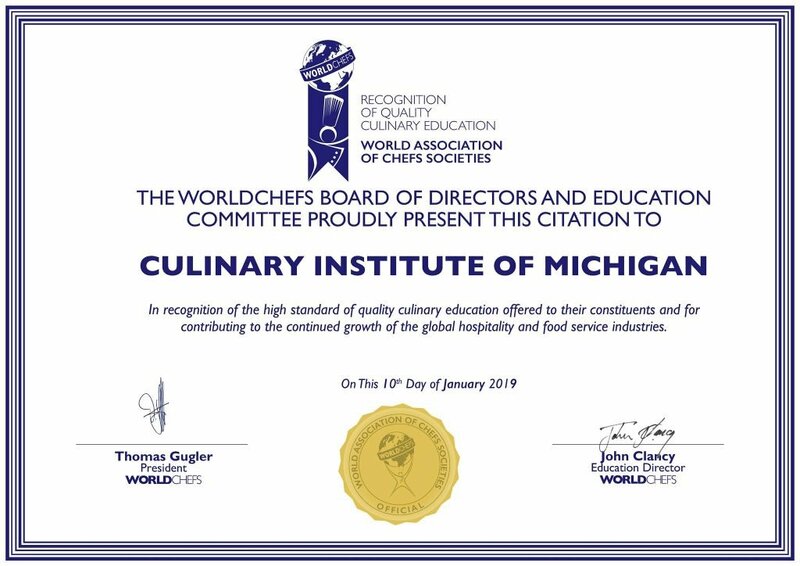 The degree programs at CIM, a division of Baker College that has campuses in downtown Muskegon and Port Huron, just landed an official “Recognition of Quality Culinary Education” from the World Association of Chefs’ Societies, a network of more than 100 chef associations representing culinarians of all specialties from around the globe. The CIM is the only school in Michigan to receive this endorsement—and just one of four schools across the United States. The “Recognition of Quality Culinary Education” program recognizes educational institutions’ culinary and pastry arts programs that meet or exceed a set of global standards for quality, including the evaluation of leadership, instructors, facilities, industry and educational support, food safety, and more. 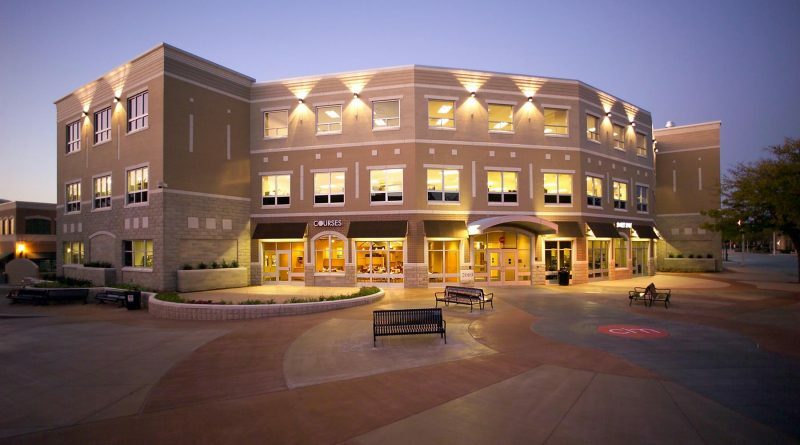 This is part of a long list of accolades for the institute; both its students and educators have landed numerous prestigious awards. In November, for example, students from both the Muskegon and Port Huron campuses earned bronze, silver, gold, and best-in-show medals at an American Culinary Federation-sanctioned competition held at the CIM campus in Muskegon. 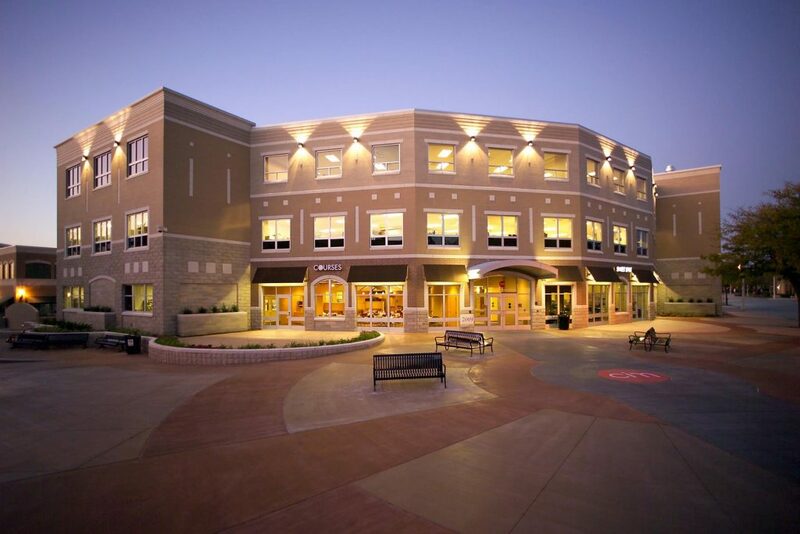 Opened in downtown Muskegon in 2009, the school offers the general public the chance to taste its award-winning cuisine at the student-run Courses Restaurant and The Sweet Spot, a coffee shop run by CIM pupils. Congratulations! Well deserved. I love to treat people to a meal here for special occassions. Never disappointed in service or quality of foods. Once they gave my grandson a private tour because he wanted to be a chef when he grows up. So kind, even gave him application, info packet and student chef ID lanyard. So encouraging. 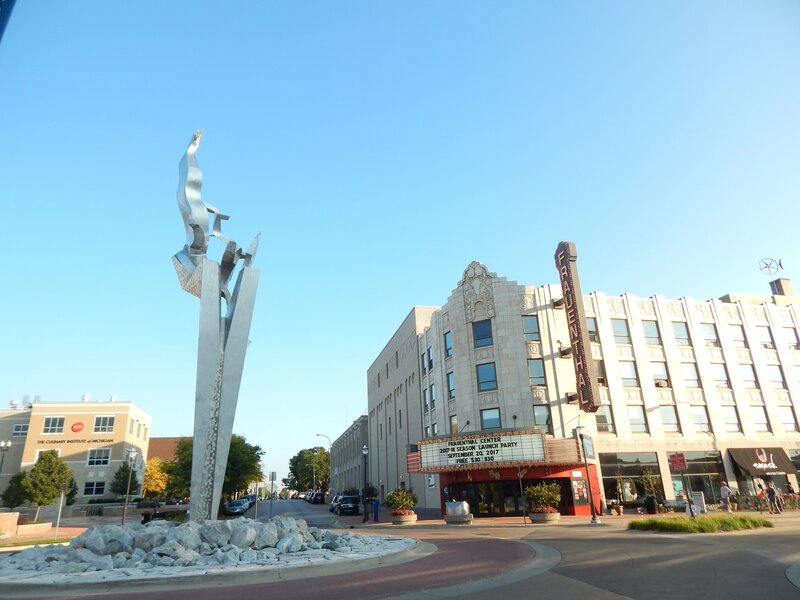 Great asset to our city of Muskegon.